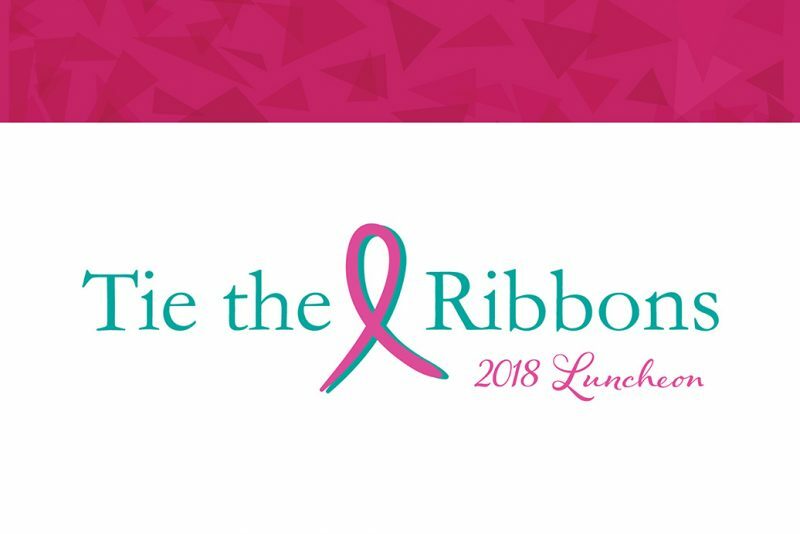 Join the HudsonAlpha Foundation for the 2018 Tie the Ribbons luncheon benefitting breast and ovarian cancer research at HudsonAlpha Institute for Biotechnology. 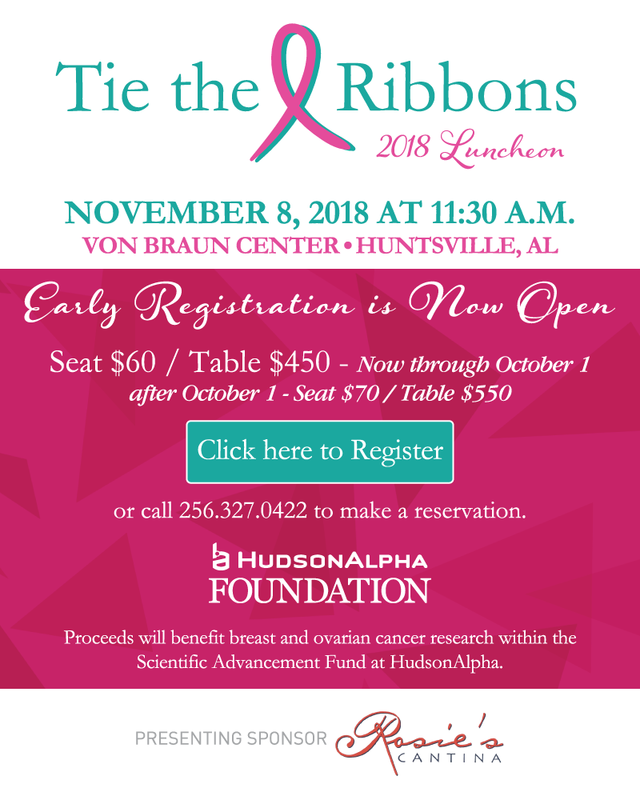 Breast and ovarian cancers are complicated diseases but through the power of genomic science and medicine, HudsonAlpha is working to find answers that make a difference. Each day we strive to find new breakthroughs that will bring health, healing and hope to those around us. Early registration is now open so reserve your seat today.